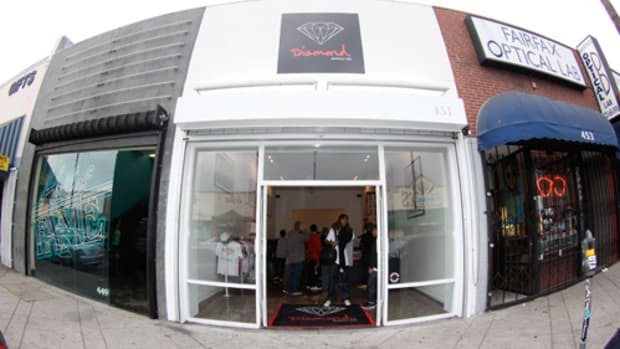 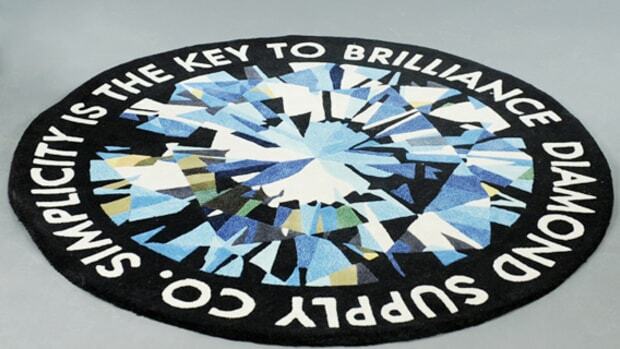 Californian sunshine lights up the dreary New York winter with Diamond Supply Co. moving into to Lower East Side in the form of a pop-up shop. 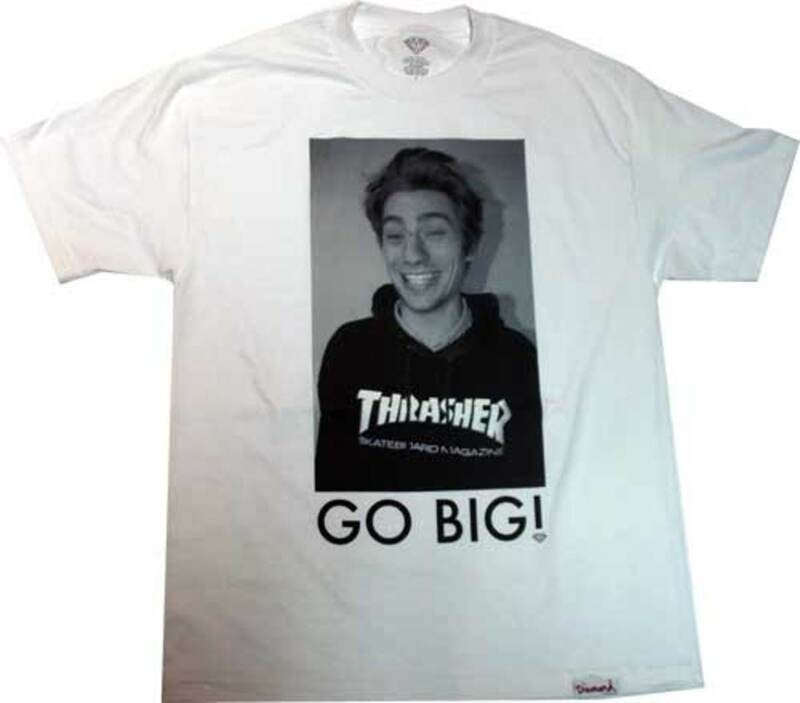 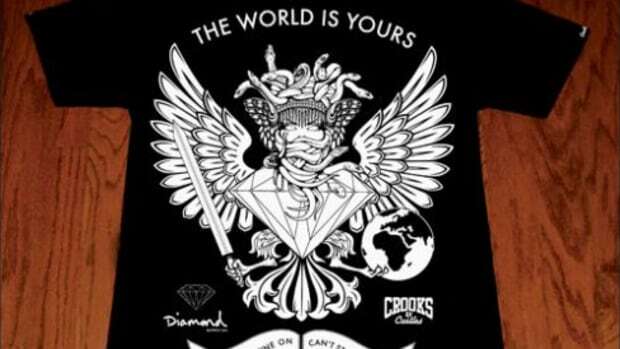 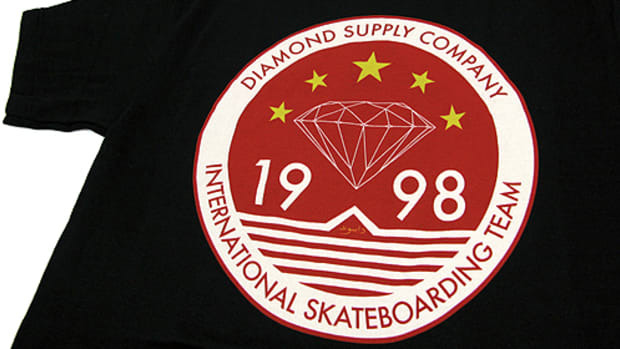 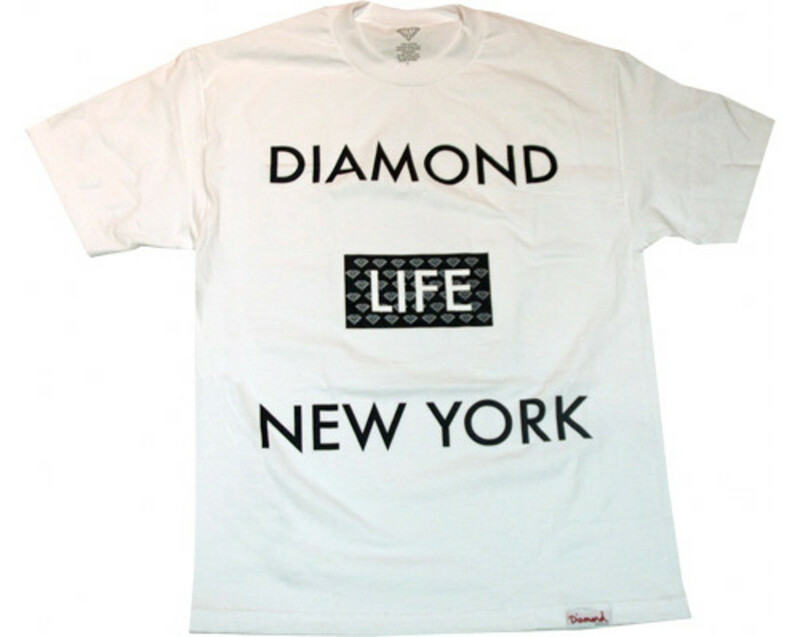 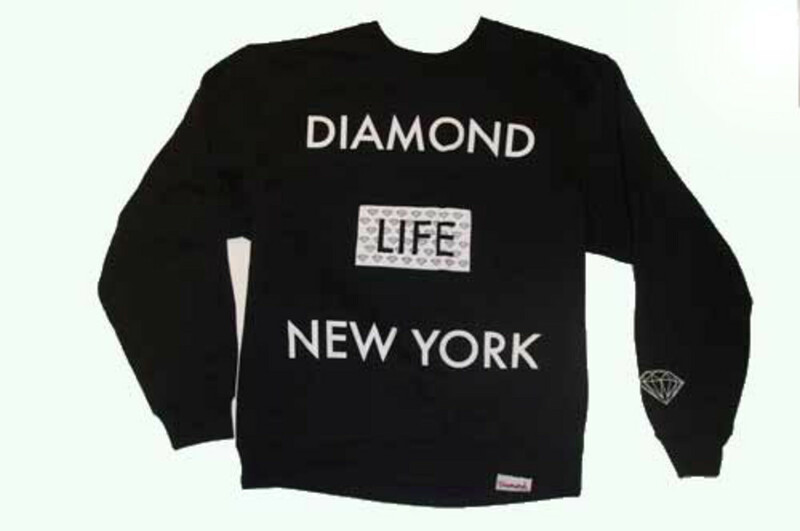 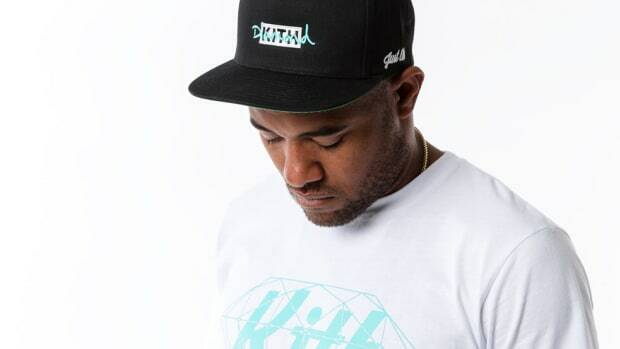 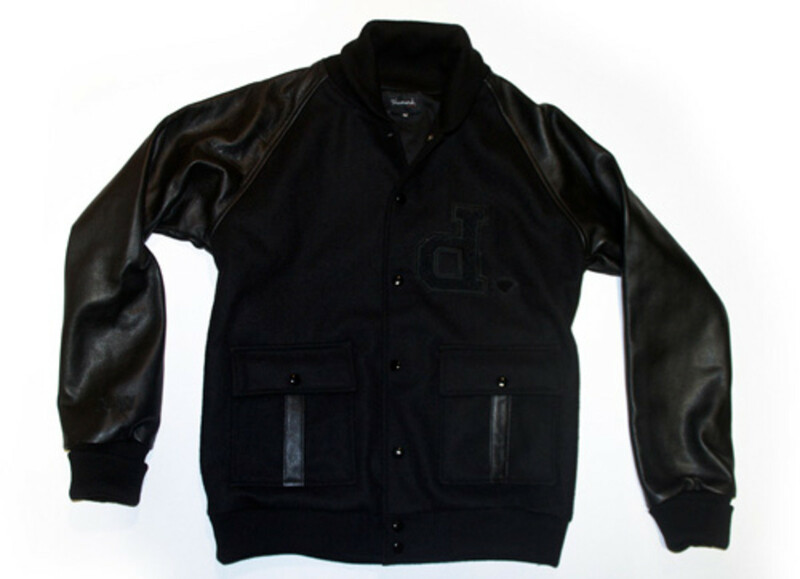 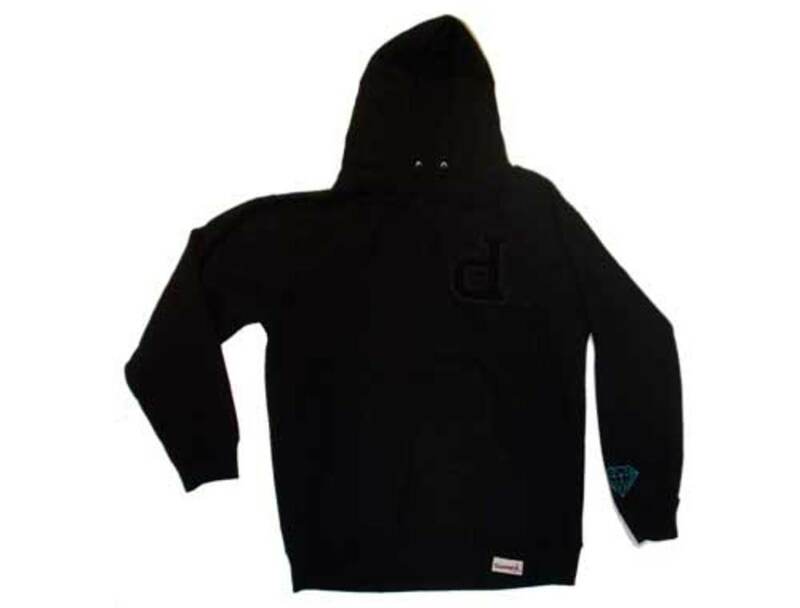 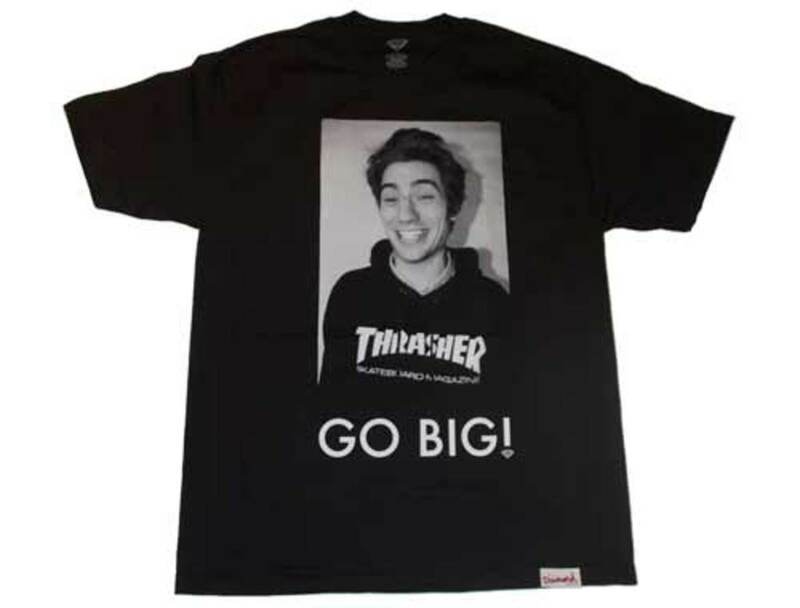 Diamond Supply Co. is a skateboarding apparel, gear and accessories label created by Nick Tershay a.k.a Nick Diamond back in 1988, when skating evolved from a subculture of surf to a street sport in the cities and away from the sea. 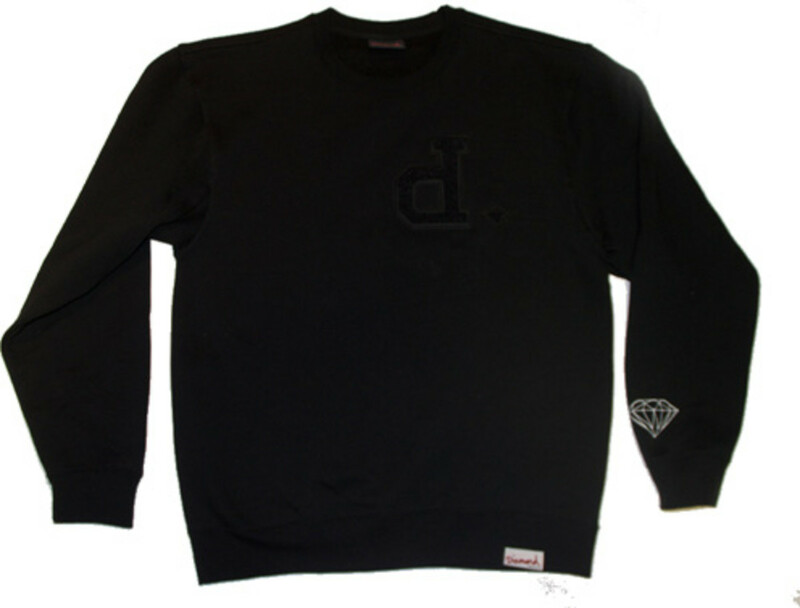 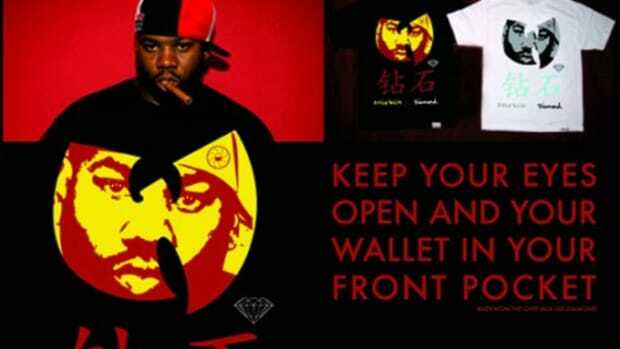 Diamond Supply Co. is known for its bravado and cheeky graphics, and of course, the diamond logo which blings out the label&apos;s products down to the "Hella Slick Wax". 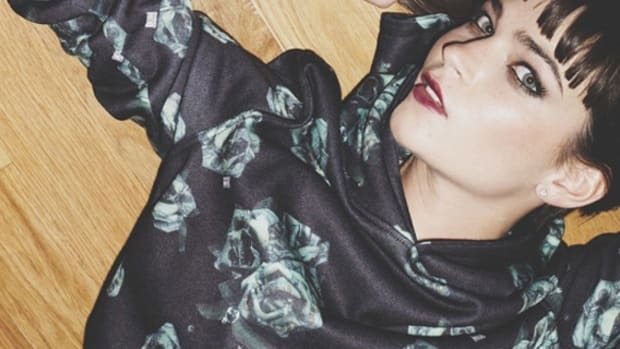 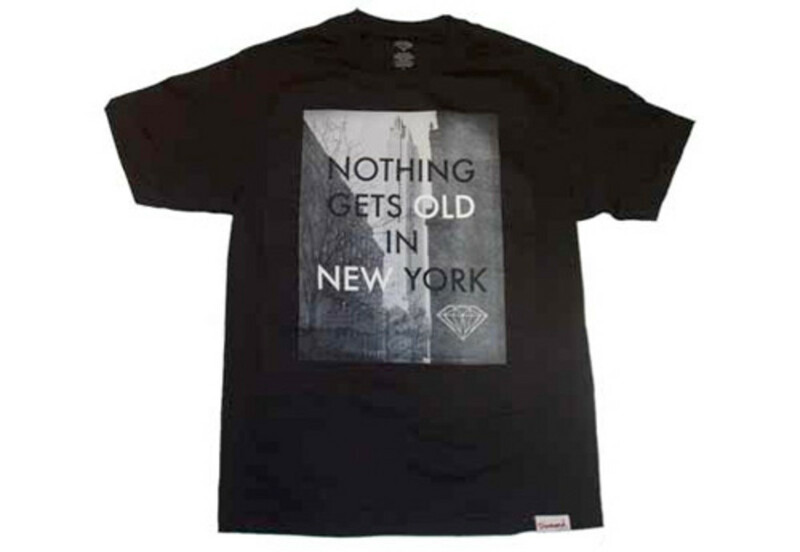 The label&apos;s move to NYC is facilitated and housed by Lower East Side retailer, Prohibit NYC. 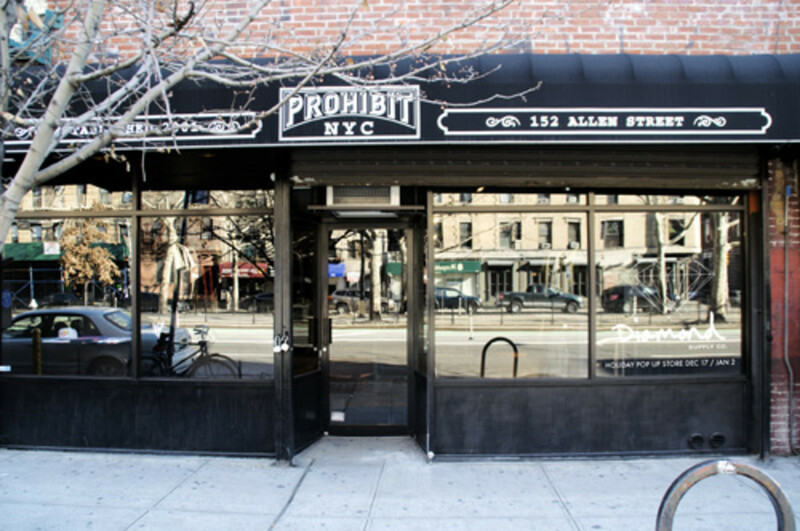 The space opened today and will be up and running till the end of the year. 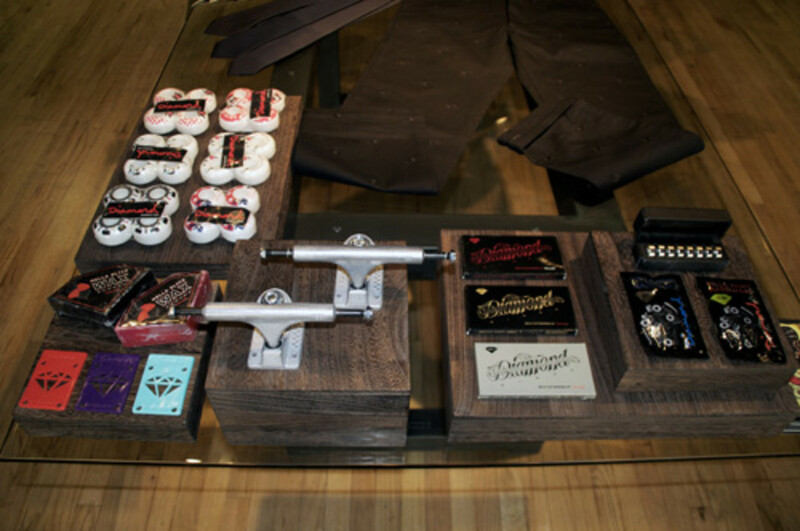 Not just bringing a dose of the west coast to the city, the pop-up venture actually sports items tailored specifically for the NYC skaters. 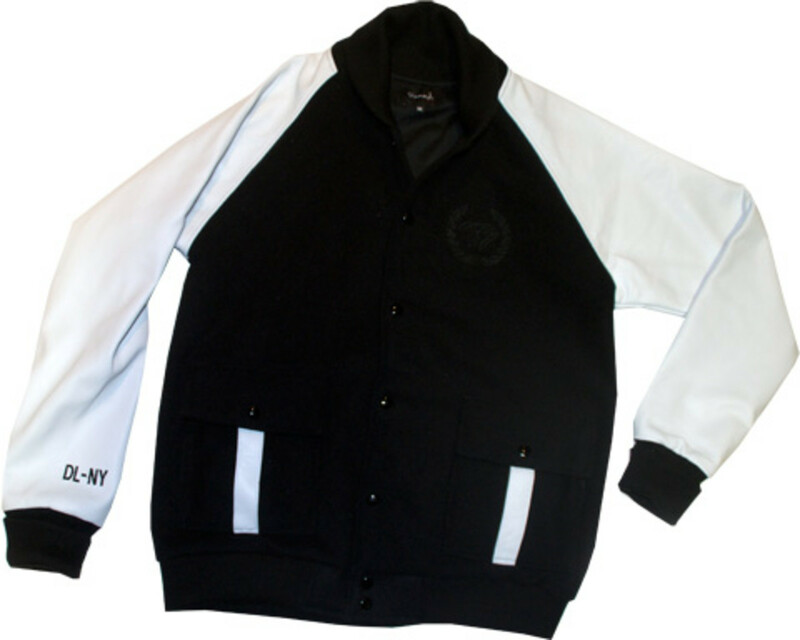 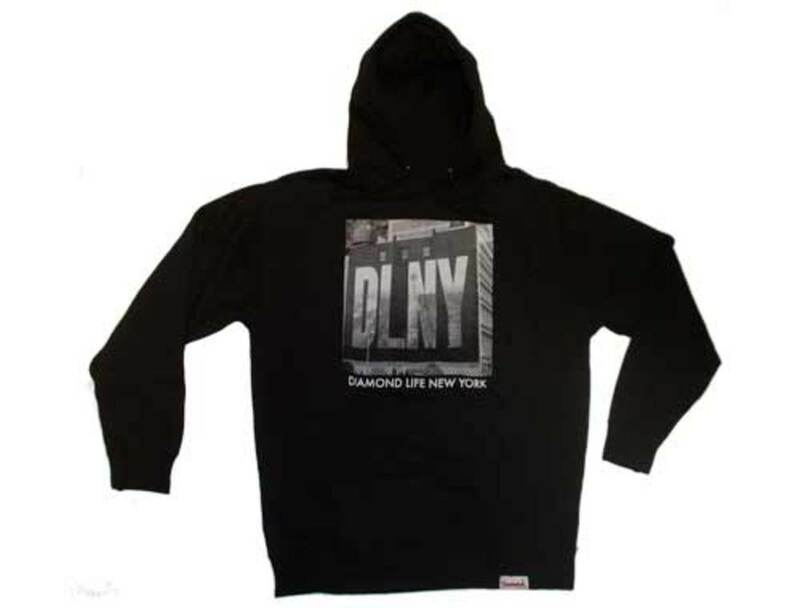 The NYC items are limited edition and includes apparel ranging from graphic tees, hoodies, pullovers, hoodies and the every-popular varsity jacket-- all in a brooding New York black and white with New York specific references. 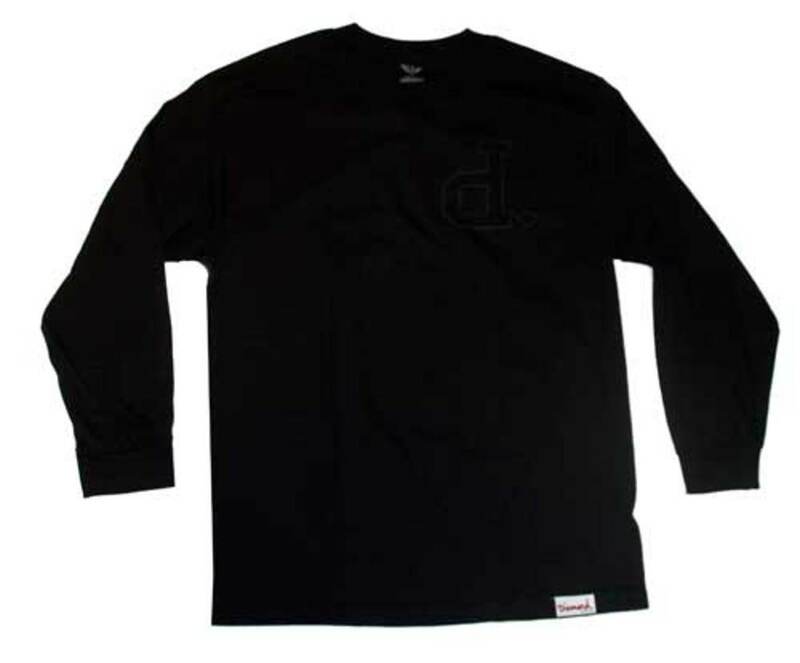 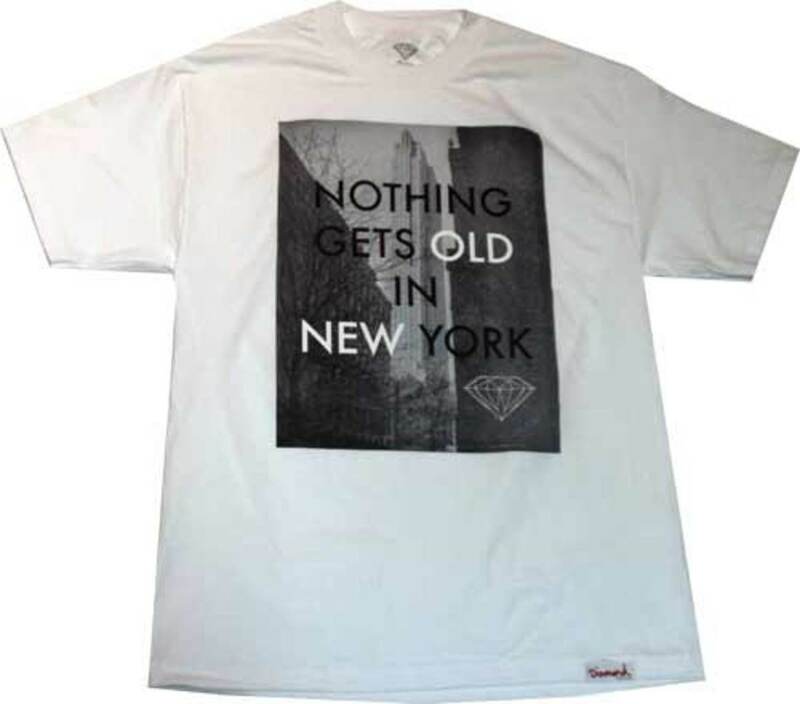 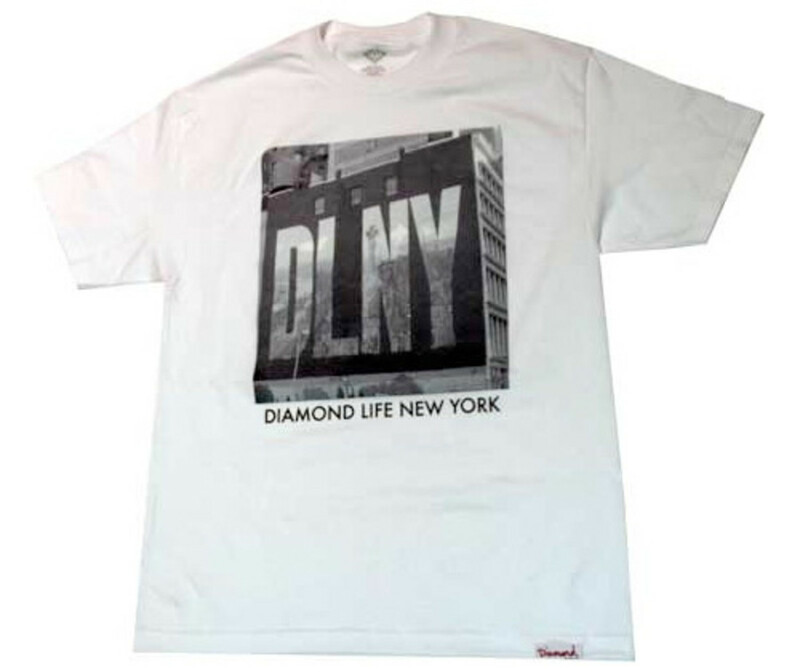 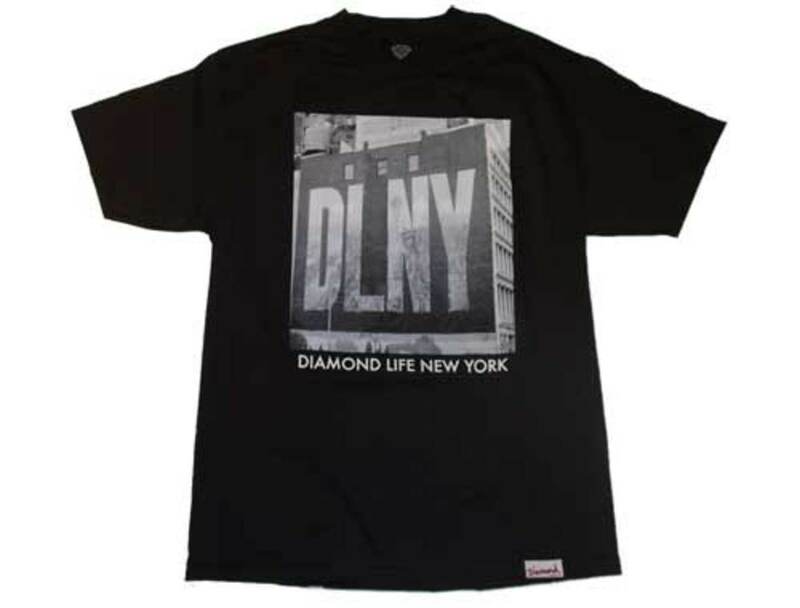 One of the tees, DLNY takes a stab at the DKNY ad mural on Houston Street and tweaked it to fit Diamond Supply Co. Aside from specialty items, the label has also brought along their Holiday 2009 collection. 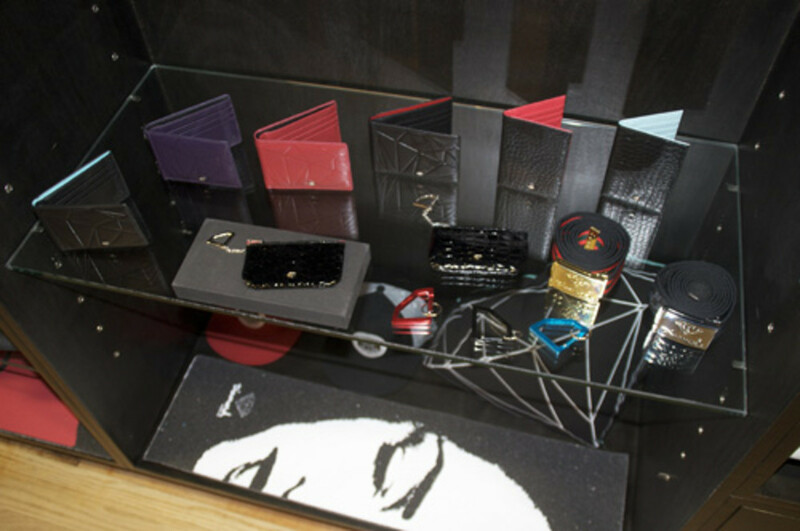 So drop by the pop-up store hosted within Prohibit on your Holiday shopping trails and pick up some ice along the way. 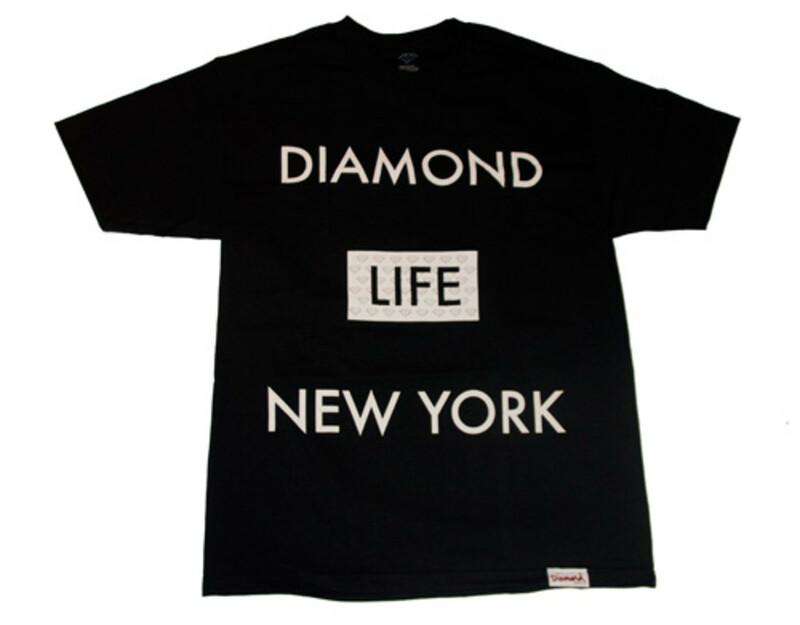 via: Diamond Supply Co.